Home - Central Business Equipment, Inc.
WHAT COULD YOU DO WITH 25 HOURS IN A DAY? Time is your most valuable asset. That’s why we specialize in the products that give you more of it. The Muratec MFX Line. Seriously efficient. 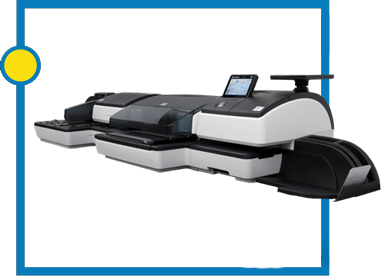 Muratec’s latest workhorse series bridges paper and pixels. Designed for excellence in usability, security, flexibility, and performance, the MFX line runs as fast as the digital world. You'll Wonder How You Ever Got By Without It. Lathem’s Facial Recognition Time Clock. It’s like having an HR specialist who never sleeps. Buddy punching is no longer an option. This reliable, hygienic upgrade syncs to desktop or cloud time management software, automating your least favorite office chore. 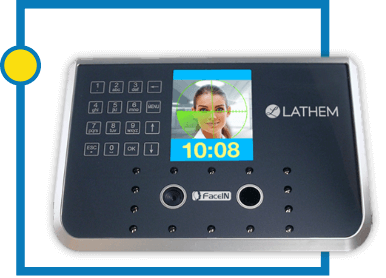 Lathem’s Facial Recognition Time Clock. It’s like having an HR specialist who never sleeps. Products that change how you do business. 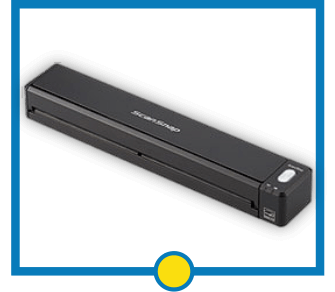 Document scanning just went mobile. Create a searchable .pdf in seconds, and wirelessly scan to your PC and Mac – or straight to your iPhone or Android device. The Postbase ProDS. A powerful professional mailing for the modern mailroom . Dynamic weighing and pricing lets you master your mailroom like a pro. 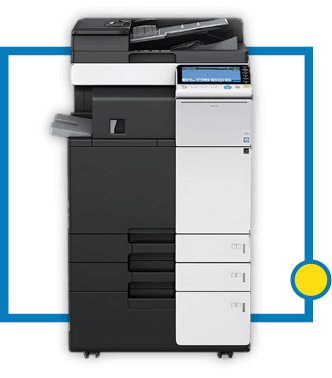 Designed with your business in mind, our mail systems have flexible configuration options, dynamic weighing, and powerful accounting software while having the adaptability to grow with your business needs. The Postbase ProDS. A powerful professional mailing for the modern mailroom . Dynamic weighing and pricing lets you master your mailroom like a pro.